Meet the new generation of automated drug handling solutions! 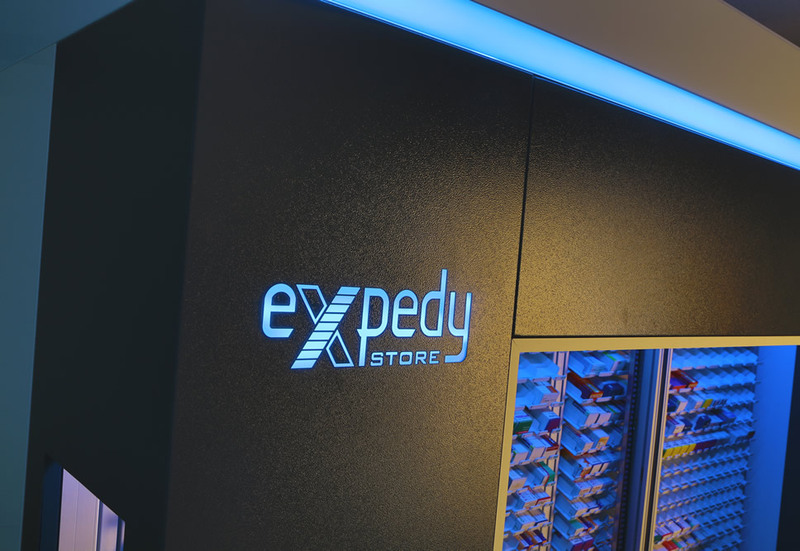 eXpedySTORE is now a well-known brand in both the Hungarian and in the international markets. 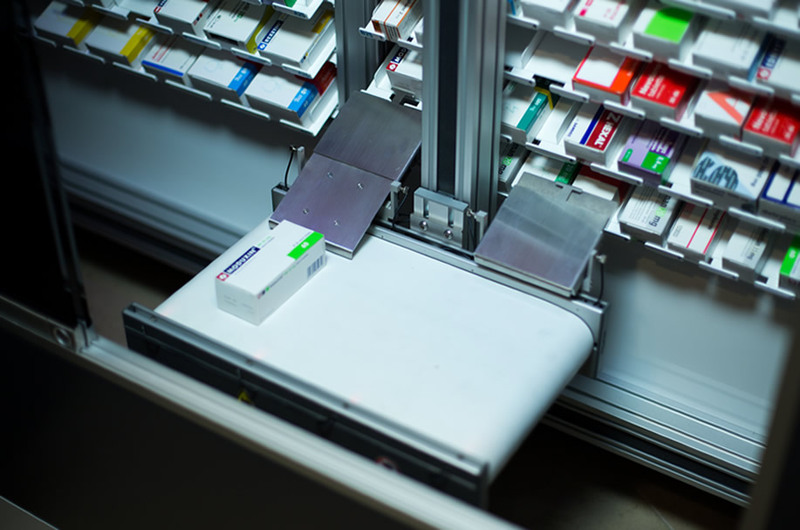 We wanted to develop an automated drug handling and dispensing unit which significantly eases the daily workload of pharmacy staff. It simplifies and coordinates pharmacy work processes from replenishing stock to storage and dispensing. 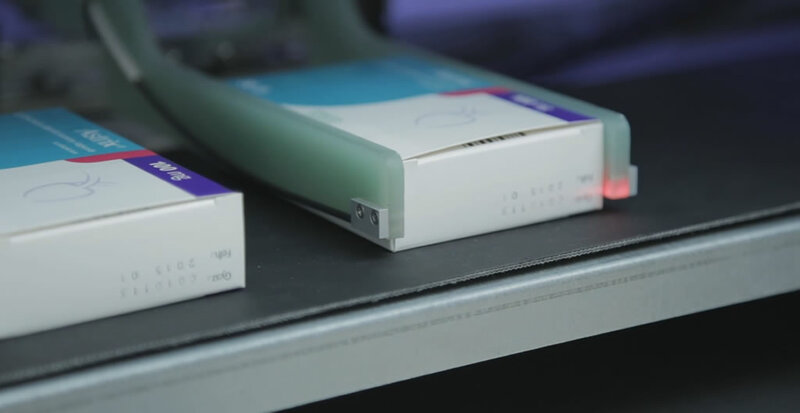 It can automate the handling of 90% of a pharmacy’s stock. The significantly increase in efficiency means that there will be more time to spend with and care for the patients, allowing more room for everything that we call the pharmacist’s vocation. QB Pharma Expedy Store Upsolution Ltd.
Our colleague will contact you soon. © 2015 EXPEDY All right reserved. Ou colleague will contact you soon.